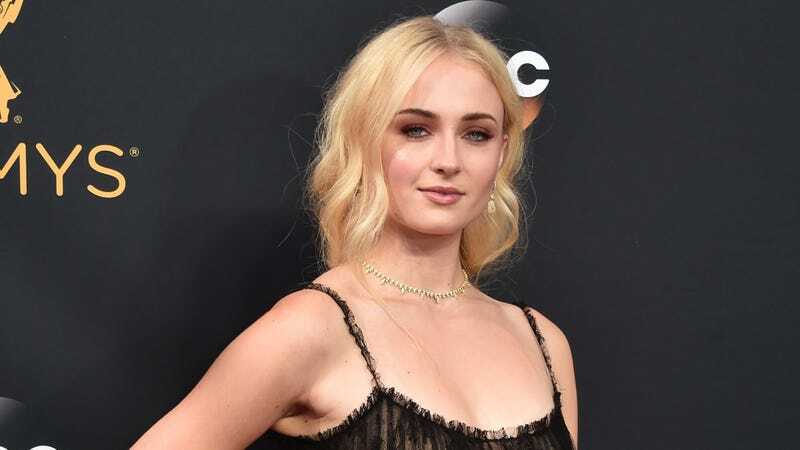 Being a famous Game Of Thrones actor who gets the call to play a major comic book hero in a long-running movie series may seem like it would be pretty cool, but Sophie Turner says it’s not always as fun as it seems. As part of Entertainment Weekly’s big X-Men: Dark Phoenix cover story, Turner talked about how much pressure is on her and the movie to get the storyline right. After all, the Dark Phoenix Saga is one of the most iconic X-Men stories of all time, and Turner says that the books involving Jean Grey’s descent into fiery madness were her “favorite comics” as a kid. Getting things right was so important Turner that she told Entertainment Weekly that she had to cut back on a formerly vigorous partying regimen, joking that she only had “like two nights of proper partying” on the film’s five-month shoot. She even surprised the producers with her sudden adherence to a strict schedule, saying they were “shocked” the first time she tried to get out of a big group dinner early because she had to work the next day. As she says, though, “you only really get one shot at something like this,” and Turner didn’t want to blow it by being hungover. Partying aside, Turner also explained that she has a newfound respect for people who work in CG-heavy movies “where you feel like such an idiot doing it but you have to commit.” She had to wear a bald cap so they could digitally create her character’s flaming hair, and she says that “you really have to put any ego aside” to do something like that. Luckily, Turner believes that it will all be worth it, telling EW that she has confidence in what director Simon Kinberg did and that she’s hopeful they did the story justice.